to a place where God meets you with His grace and grants you His peace. We are located on the beautiful campus square at Olivet College. 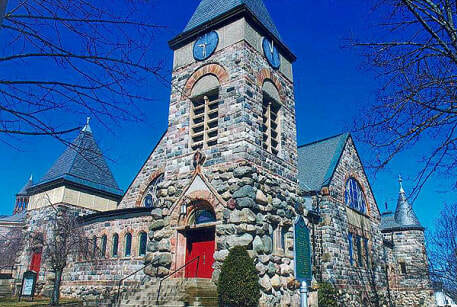 Hello and welcome to Olivet Congregational Church online. ​We invite you to learn more about us through our website and by visiting our church. Join with us in worship and for fellowship as we journey together as followers of Jesus Christ. Please bear with us as we reconstruct our website. Nursery care of children from infants through age 5 is available. Hearing Assist headphones are available.